Time to try reviving another old machine with Linux. This time, a 10-year-old LG RD510. 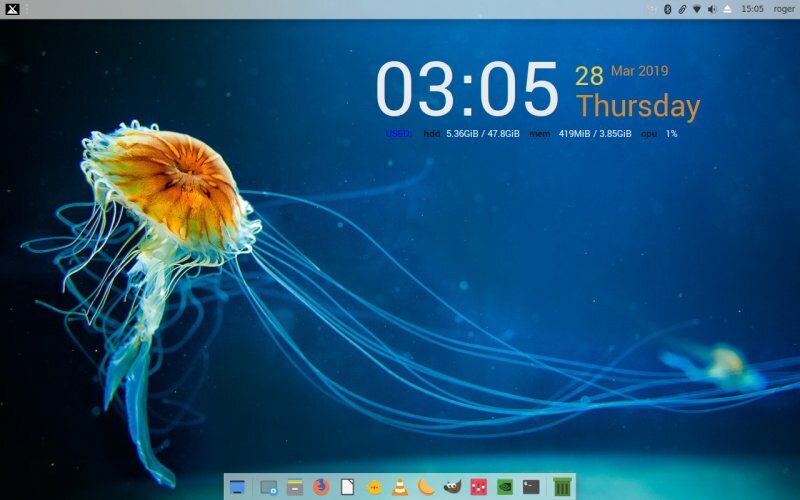 You will surely recall my escapades from yesterdecade, with four Ubuntu 9.04 installations in parallel, gaming with a nice Nvidia card to do all the hard work, the fun, the thrill, the memories. But age does takes its toll. Recently, I've used this laptop for testing, primarily to see how well distros handle old hardware, and more importantly, Nvidia graphics. In my Fedora 29 review, I noted some performance sluggishness, and I thought, well, we're approaching the usability limit, in that I have to be mindful OF systems I use on this box. But then, only a few weeks ago, I went through a similar ordeal with my equally ancient and even more under-powered Asus eeePC. I upgraded the operating system, and it wouldn't run well. Then I tried MX Linux on this sweet little relic, and it gave new life to the netbook! Amazingly so. Encouraged, I decided to repeat the experiment here. After me. I'd like to share some more information, so you have all the right context for this article. First, there's no direct comparison between the netbook and the LG machine. The netbook was a weak box from day one, whereas this laptop was a respectable 1,200-dollar machine for its time. It's still got 4 GB RAM, and even though the processor is before the 'eye' generation, it ain't awful, and there's the discrete graphics card. So no, it won't be the exact same test. Even today, the LG RD510 works well, with most distros, so it's not dying. But it sure can be rejuvenated, the way I've already done once in the past. 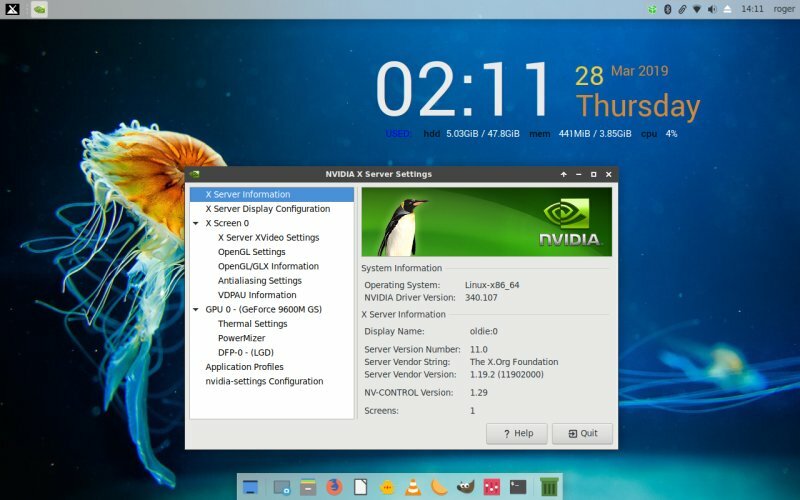 Furthermore, I was really pleased with the MX Linux when I tested it - and have also crowned the previous edition the best of 2018. So it really makes a lot of sense. Moreover, I did hint at testing and maybe even deploying Continuum on my semi-production or even production systems, which is sort of what's happening here. Now, let's do it. We're talking 10 years worth of data, 100+ GB worth of old games. 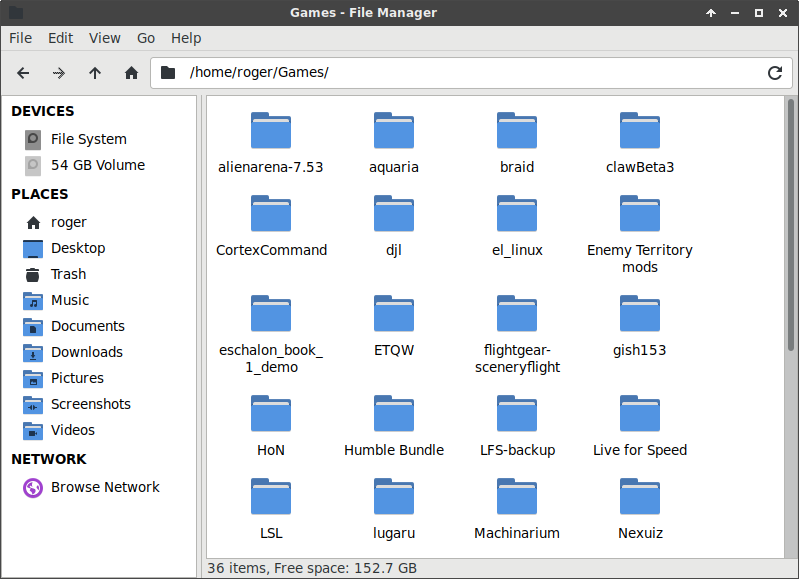 You did read my Linux gaming reviews, didn't you? All those compilations, Humble Bundles, OpenArena clones, all of that nice stuff? It's all still there, most of it still playable, but mostly serving as an anchor of nostalgia. Well, I do want to preserve that, but as we've seen in the eeePC upgrade, this shouldn't be a problem. The current configuration on the system is dual-boot, and I'll be keeping Mint Sylvia as the second distro on the box for now. The live session booted fine, no issues. 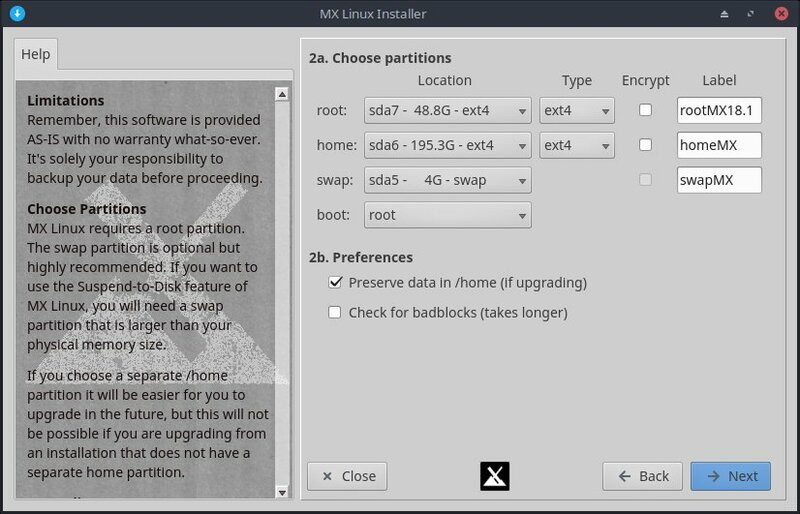 I launched the installer right away, and made sure to preserve the home partition and the existing user. MX asked the right questions and then did its thing. 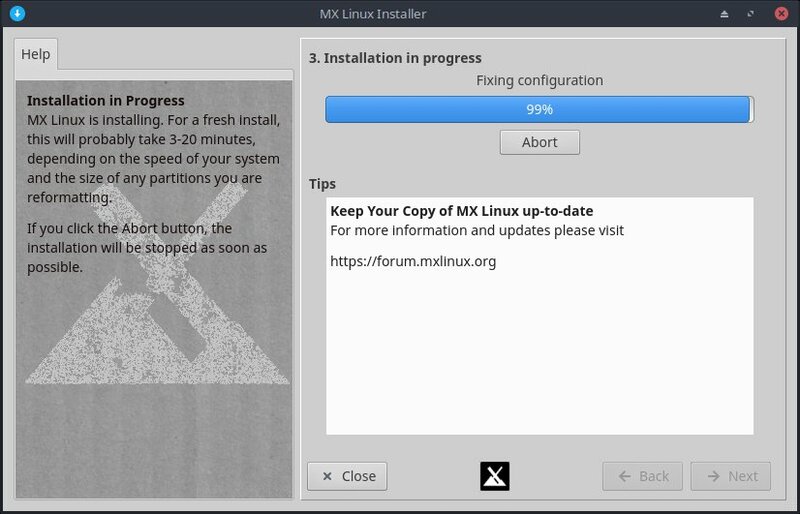 The entire installation sequence, bootloader included, took only about nine minutes to complete. The data copy was four minutes, the bootloader another two, two more were spent configuring the user, and one getting the partitions in order. This is faster than most other systems. Even with SSD! The system installed successfully. The first login looked awful, though - because I had tons of ancient configurations all over the place, some dating back a good few years. 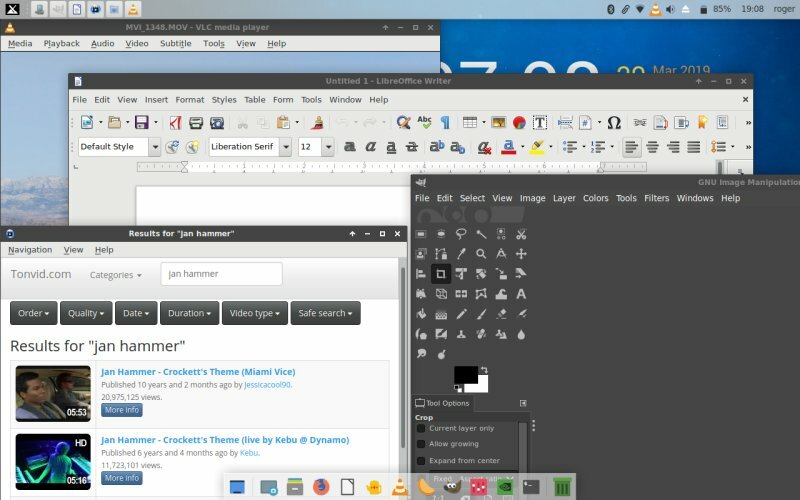 Like the eeePC, I moved the entire xfce4 directory aside and created a fresh layout, very much like the netbook story. It didn't take me a lot of time, and within about 10 minutes, I had a reasonably nice layout. 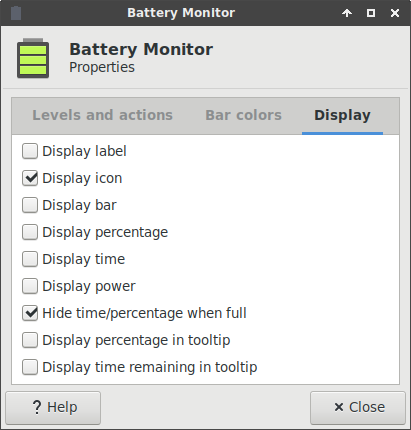 I did need to add a battery indicator separately, there wasn't one in the system area. 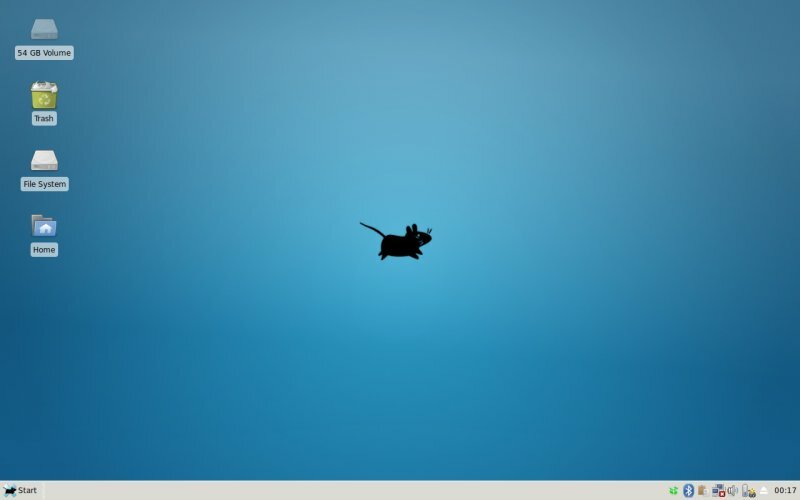 I encountered the same high-CPU usage when trying to change the Whisker icon. Fonts look all right. 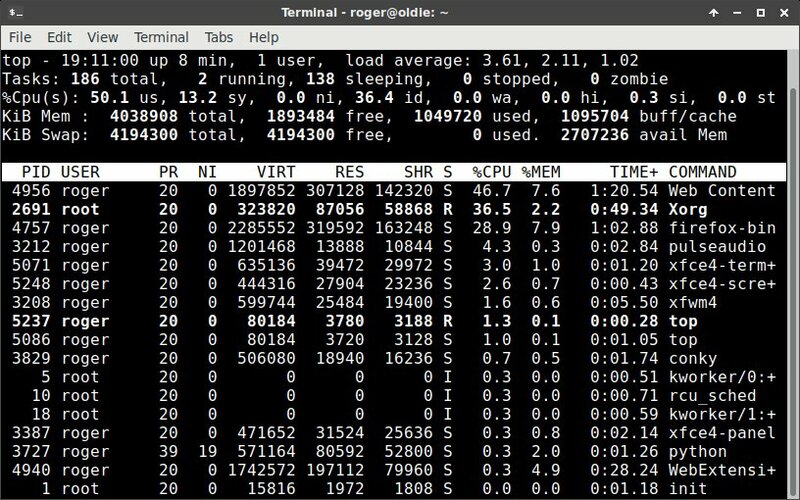 The one thing that did confuse me what the Conky setup - the overlay thingie that shows you the time, the CPU usage and alike right on your desktop. 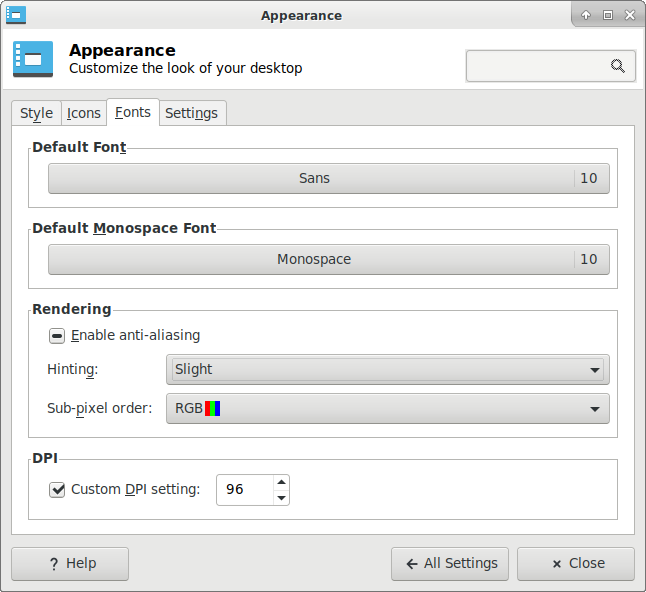 Going through MX Tools, you get this weird applet that lets you change the desired theme, but it's cumbersome to use. 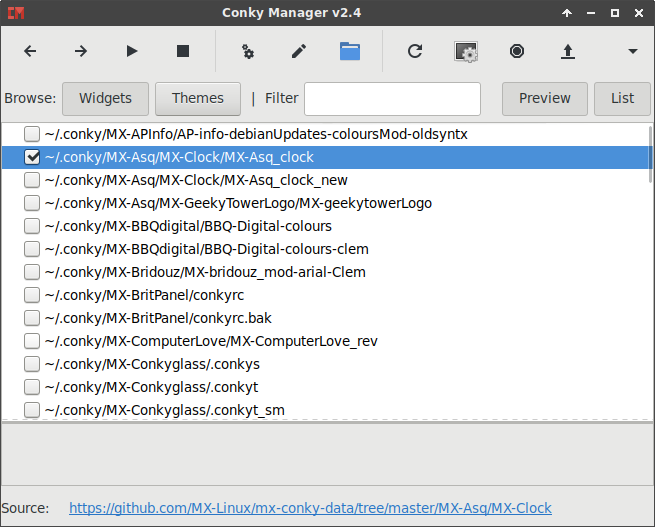 You actually want the Conky Manager, which gives you previews on the fly. This does not need some logical rework. Flawless. No problems whatsoever. Dandy. Worked without any issues, either. Very good. All the peripherals were correctly initialized, all the Fn buttons work fine. Suspend & resume cannot work on this machine, because this is a super-ancient bug that won't ever be fixed in Linux. Other than that, it was smooth sailing. This is probably the most important aspect of this test. Excellent results. The distro is super-snappy, and you don't really notice you're working on an older system until you start multi-tasking heavily. The disk was hot, but the responsiveness was good. On-idle resource numbers are also very reasonable. CPU, only about 1-2%, memory, about 420 MB. Sweet. HD video playback was good. I was able to use multiple programs simultaneously, without any great issues. Even on battery, ergo reduced CPU frequency most of the time, HD playback on Youtube worked fine, but there was some, slight latency to desktop responsiveness while that was happening. But 10 years, right. It's funny to see one full core utilized just for some video. 10 years, Kathleen, 10 years! 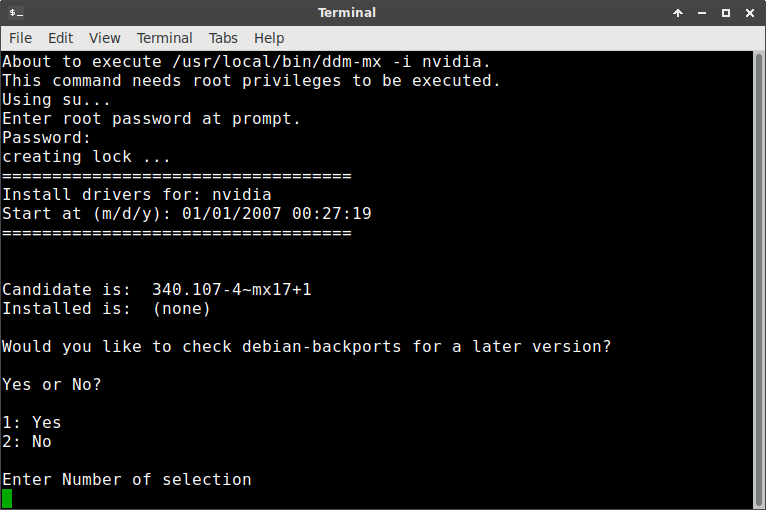 It's also worth noting the boot times - 30 seconds to login screen, another 16 seconds to a fully usable desktop. This is longer than what Jaunty did in 2009, but it's an impressive record, given the time that has elapsed, and how operating systems have evolved. This is another interesting facet of super-long usage. Different laptop brands, different battery models, different deterioration. For example, my eeePC holds 90% charge after 10 years. The Vivobook does the same after about five years. Now, my Lenovo G50 and HP Pavilion have suffered much greater loss of capacity. The former is down to two thirds after about four years, whereas the latter has only about 25-30% or so left, but this has already happened a while back (at about the five- or six-year mark). Here, it's the 90% charge thing - and battery life is about 2 hours and 15 minutes on 50% brightness. 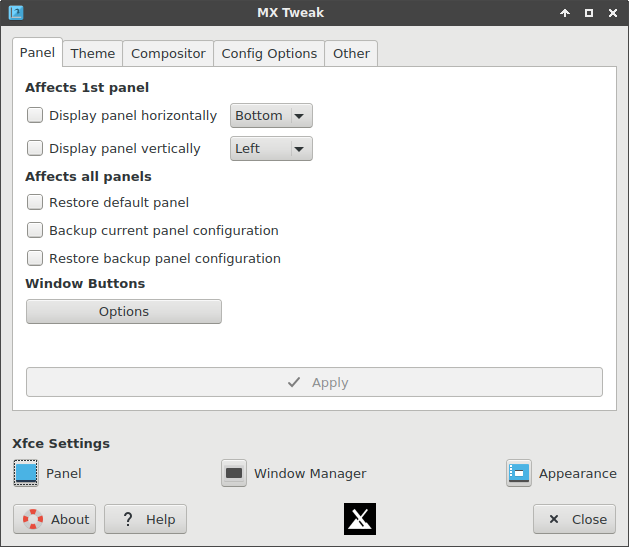 Power management is reasonable - not as awesome as the Plasma desktop, but still okay, and much better than most other Xfce systems. You pull the power cord out, the screen dims right away. More aggressive profiles, more juice. Now the battery time does not sound like much, but remember that in 2009-2010, the actual values were pretty much the same. So this is a really cool achievement on behalf of MX - and the kernel folks who have managed to add all the goodies and still maintain the power usage at such a low figure. The rest of it was all good. No crashes, no bugs, no hangs. 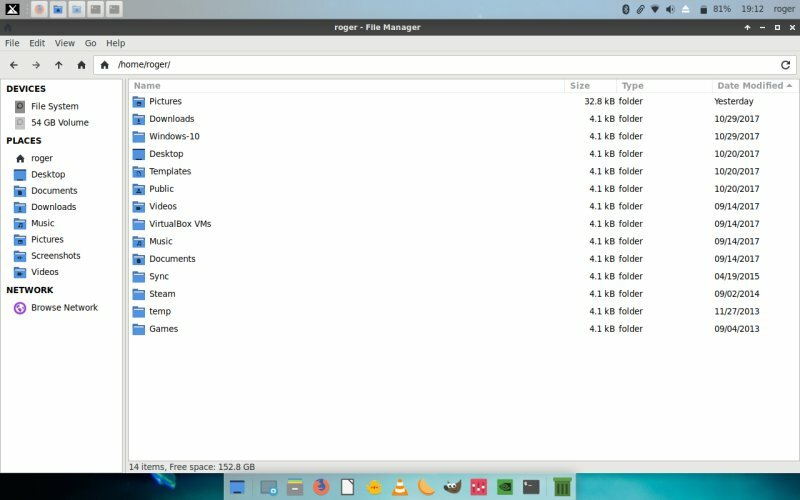 Lots of decent software, right out of the box, so you get a pleasant, rounded experience. I sorted Thunar the way I like it (mostly), MX-18 settled into a nice, pleasant rhythm. Rejuvenation mission complete.